35.5 acres of land! This parcel has no covenants so bring your ideas and/or your new home! 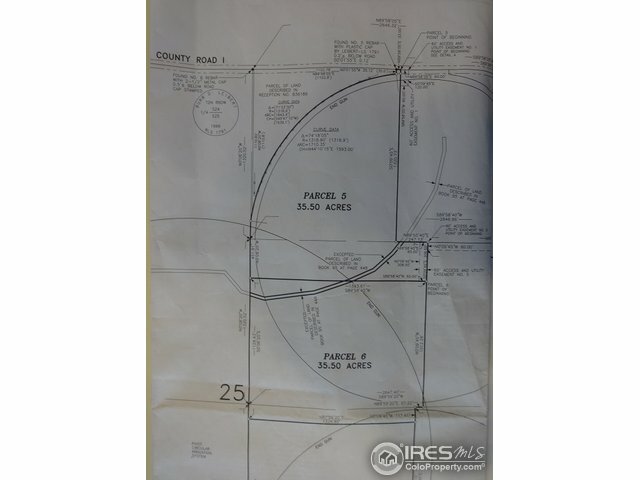 The possibilities are endless so call today for more information or to set a time to see the property boundary lines.